Here is a super clean LEXUS 2016 RX 350 with LUXURY package. Only 41 629 kms! Nice color combo of Silver Lining Metallic on Black interior. Never accidented. CARFAX vehicle history report available. Full mechanical inspection-CERTIFIED SPINELLI. Only one owner. 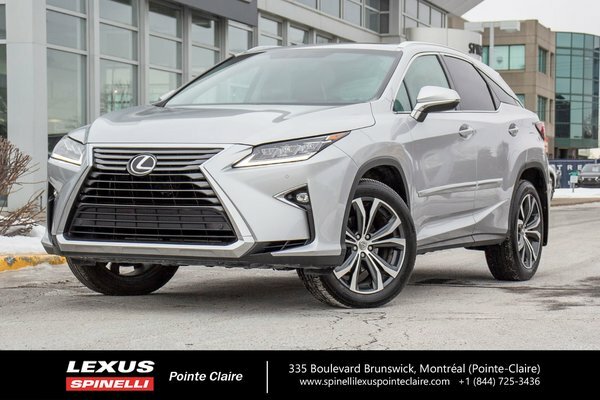 Purchased new and maintained at Spinelli Lexus Pointe-Claire.